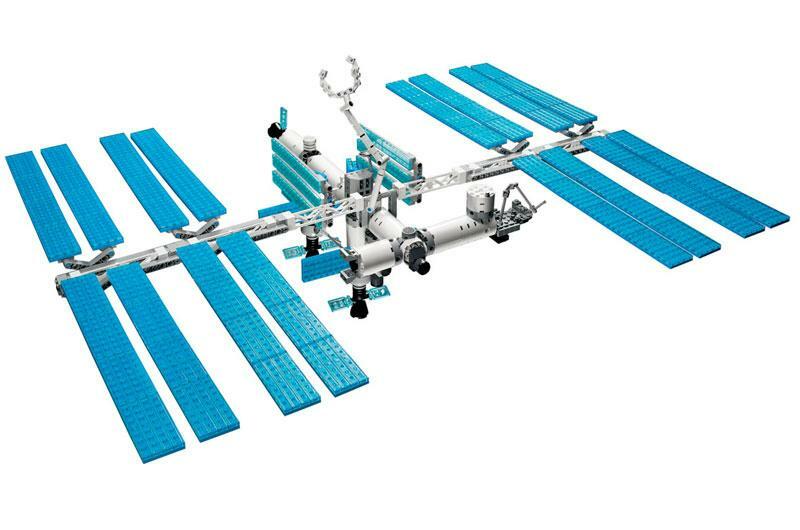 As detailed recently by space history site CollectSpace, Japan Aerospace Exploration Agency flight engineer Satoshi Furukawa spent a couple hours constructing a model of the International Space Station (ISS) out of LEGO bricks while he was a resident of the ISS during late September 2011. Measuring approximately two feet in length, Furukawa had to construct the entire model within a glovebox. Designed to protect astronauts from hazardous dangers and conduct research experiments, the glovebox is a sealed, clear container with gloves mounted on the sides which allows astronauts to manipulate components in physical and chemical interactions to better understand how gravity alters similar experiments on Earth. Furukawa also had to create the station in different sections due to the size of the work space within the glovebox. Once the ISS replica was completed, the model was only allowed to remain assembled for two hours due to concerns over fire. According to the astronauts, exposing the LEGO bricks to the open cabin air was a flammability hazard. 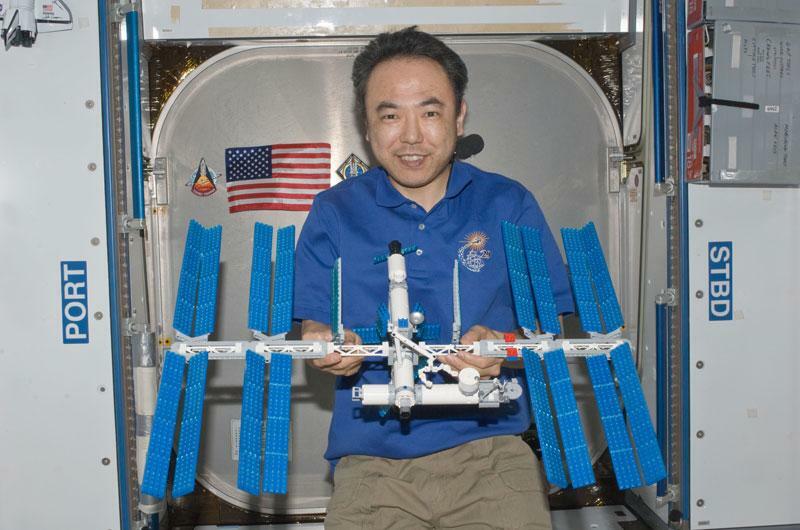 Due to Furukawa’s interest in LEGO models, Fossum mentioned “He really enjoyed doing that and he kind of became ‘the LEGO guy.’” While on the International Space Station, Furukawa also built LEGO models of the Hubble Space Telescope, the Mars rover, a lunar exploration rover as well as a communications and global positioning satellite. The International Space Station makes about 16 trips around the Earth each day as it travels approximately 17,000 miles per hour while in orbit. Earlier today, astronaut Mike Fossum tweeted about a “stunning” YouTube video demonstrating the orbital path of the ISS. Available in 1080p, the time-lapse video has been digitally altered to appear smooth and almost resembles CGI.